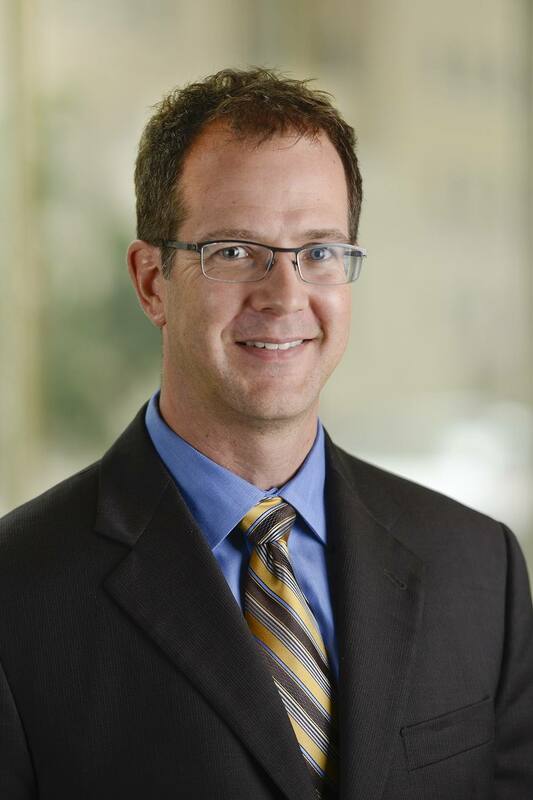 Sean C. Dowdy, M.D., has been appointed Deputy Director for Practice in the Mayo Clinic Robert D. and Patricia E. Kern Center for the Science of Health Care Delivery. Dr. Dowdy is also the Division Chair, Gynecologic Surgery within the Department of Obstetrics & Gynecology. He has a long track record of studying innovation and process improvements in the surgical environment. Building on Mayo Clinic's more than 100 years of experience in applying scientific and engineering principles to health care delivery, the Kern Center for the Science of Health Care Delivery is transforming the way that patients everywhere receive and experience health care. The center is highly focused on the "science" aspect of care delivery — not simply on anecdotal evidence. Combining data analysis, health care engineering principles and advanced modeling, the center rigorously tests theories, models and methods to determine if they can improve patient care, outcomes and cost. As Deputy Director, Dr. Dowdy’s primary responsibility will be to interact with clinical practice leadership across all Mayo Clinic sites to identify practice priorities and advance the practice by leveraging the scientific expertise of the Kern Center. 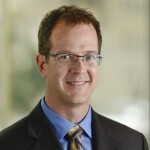 He will partner with center leadership team to create, lead, evaluate, and implement the scientific study and application of innovative processes to transform and improve the value of health care delivery at Mayo Clinic and beyond.